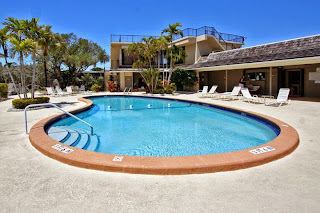 Bank owned condo in the Landings of Largo for 230K UNDER CONTRACT! 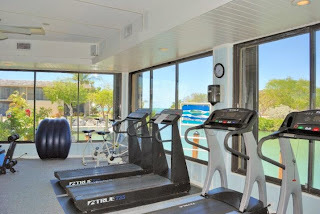 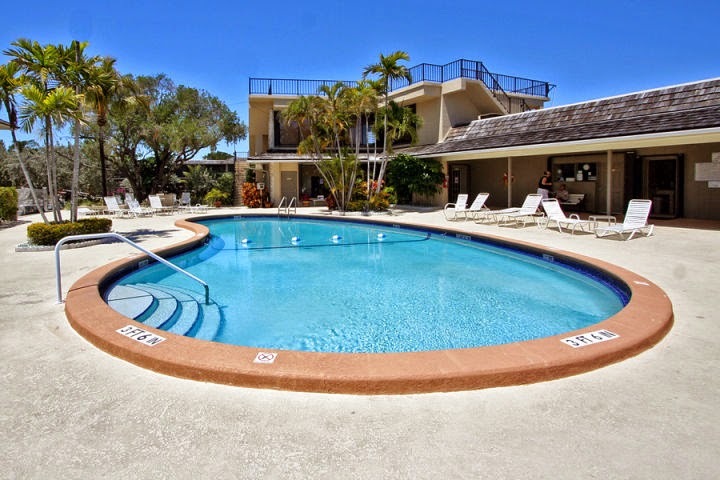 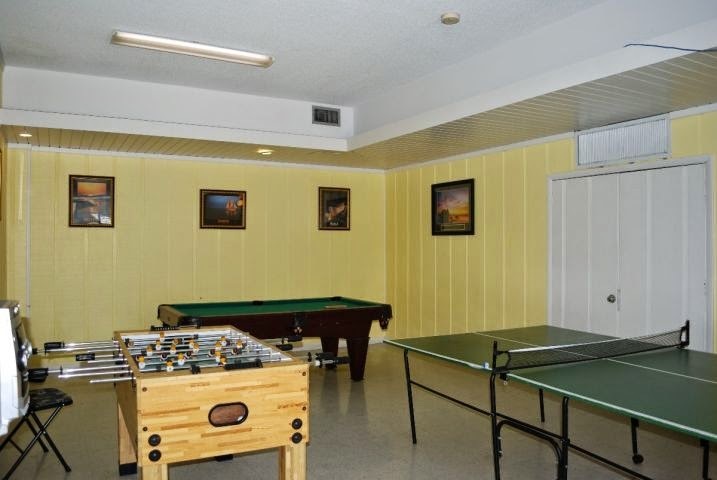 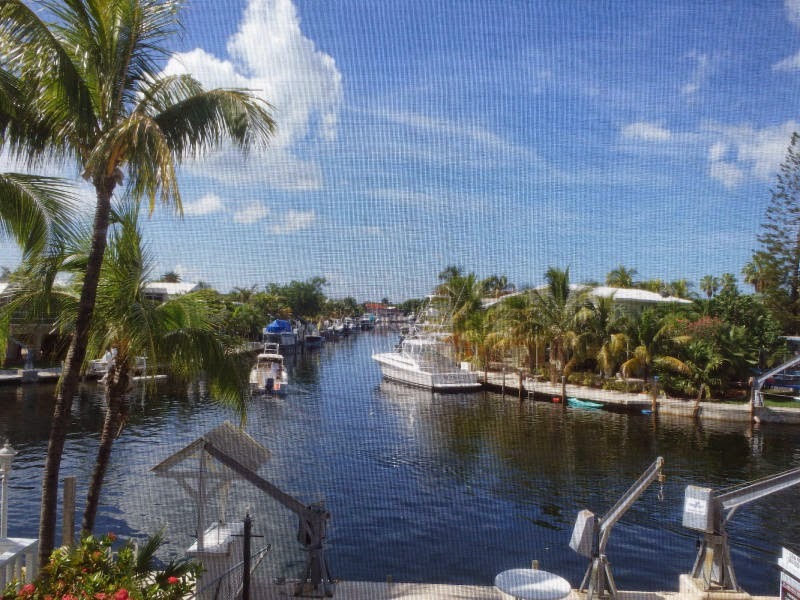 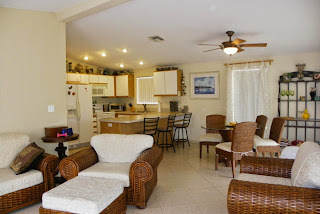 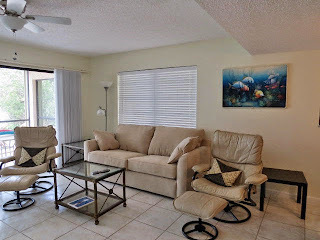 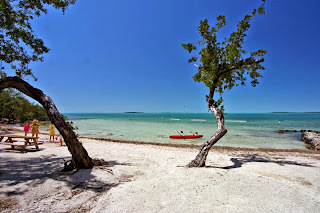 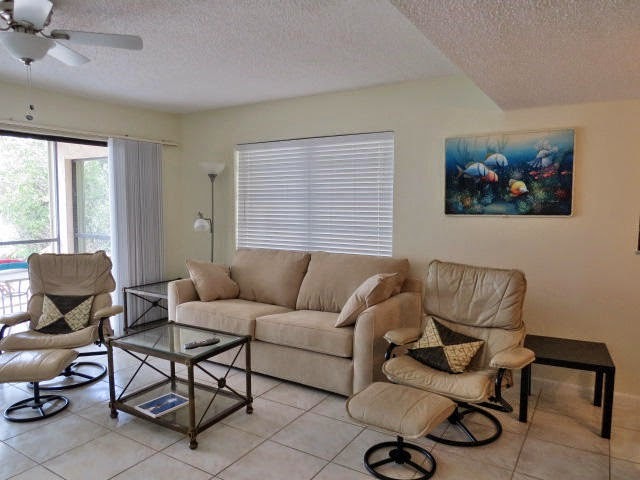 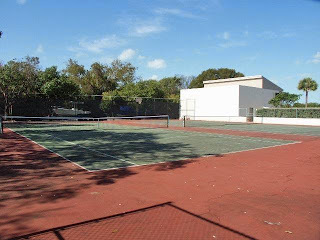 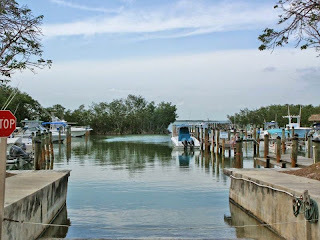 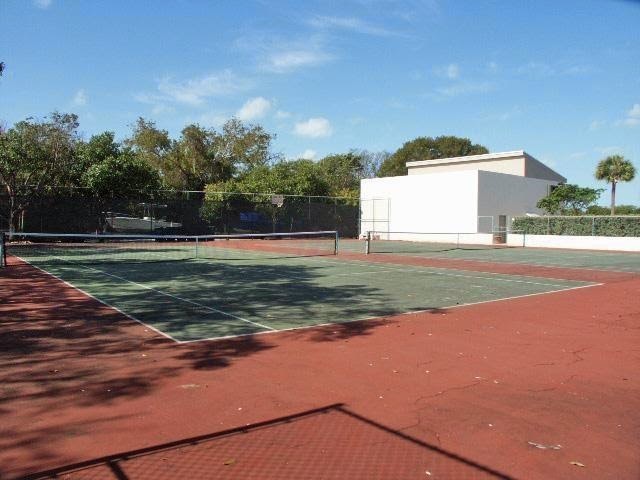 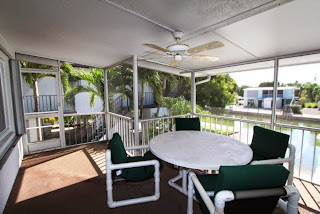 The Landings is a beautifully kept complex in Key Largo with a great marina. 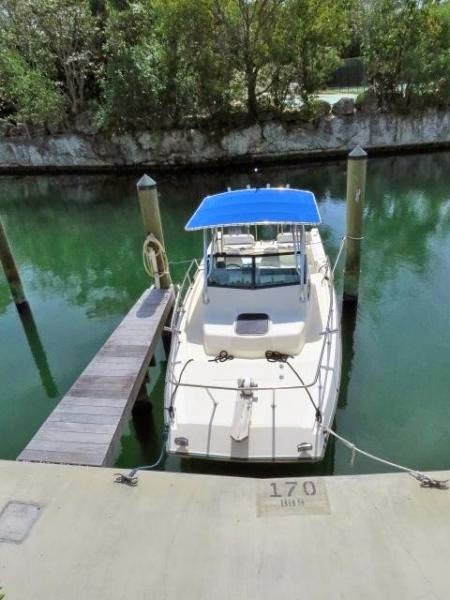 You can keep your boat on a trailer in the complex or even under your unit if you prefer. 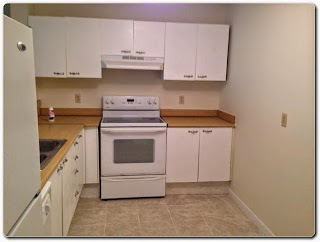 This unit does not come with a slip but you can rent one from another owner for ca. 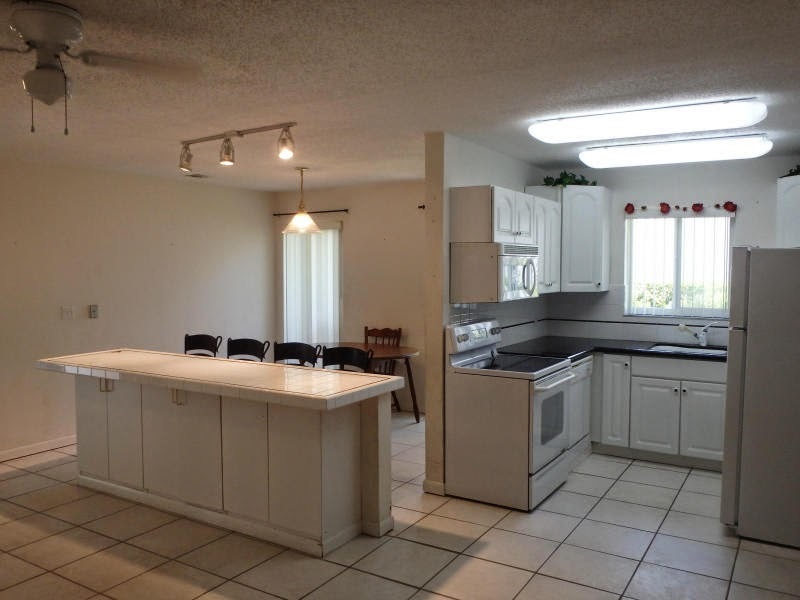 150 Dollars per month. 126 units total, two swimming pools, club house, work out room, sunset dock, fish cleaning station and much more. This is a Phase II unit which is one of the larger unit at 1029 SF lving space. 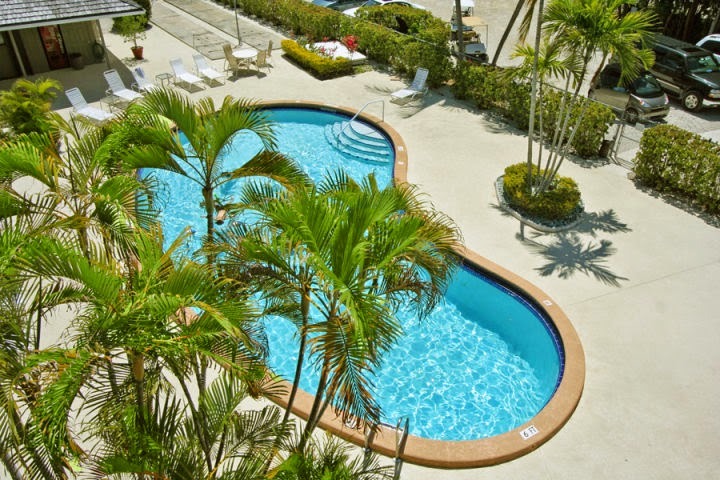 Association fees at 518 per month are some of the lowest around. 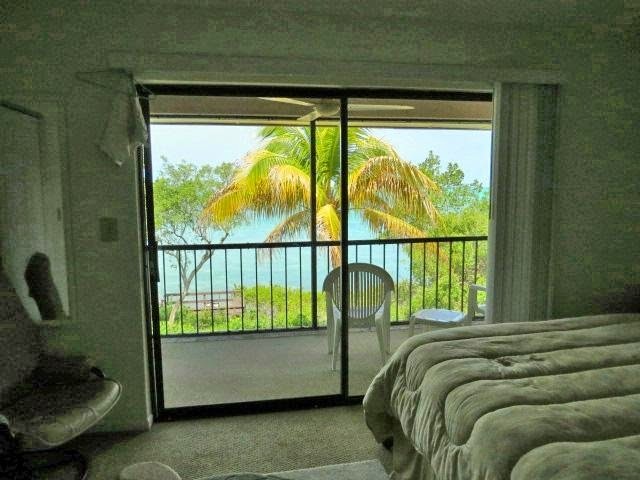 This is a fantastic deal with a pre FIRM fownstairs enclosure (=legal). 2/2 upstairs and 1/1 downstairs in a great boating community. 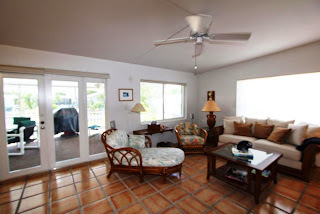 Built in 2001, 1456 SF living space on a 6600 SF lot with a concrete dock 50'. This just came on the market and will be gone quickly. 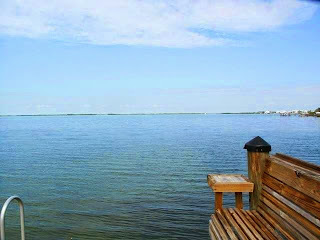 Fantastic open bay view and boat slip priced right at 599K Buttonwood Bay - one of the lowest association fees UNDER CONTRACT! This is a corner unit and one of the larger floor plans with 2,5 baths and a 34' slip. 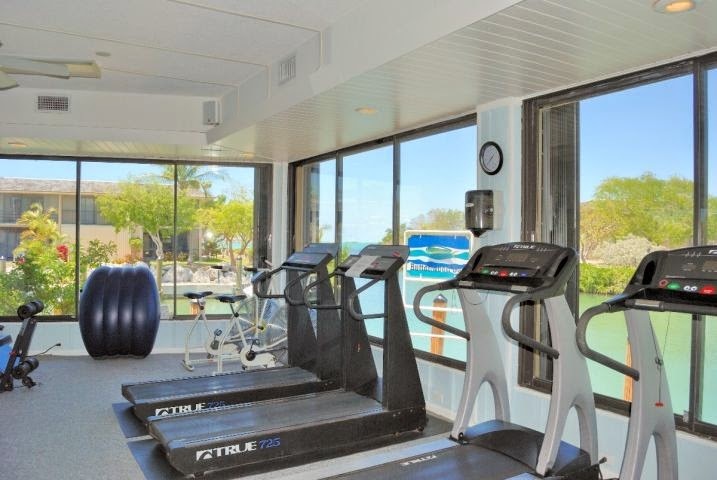 Association fees are 575 per month and this includes insurance. 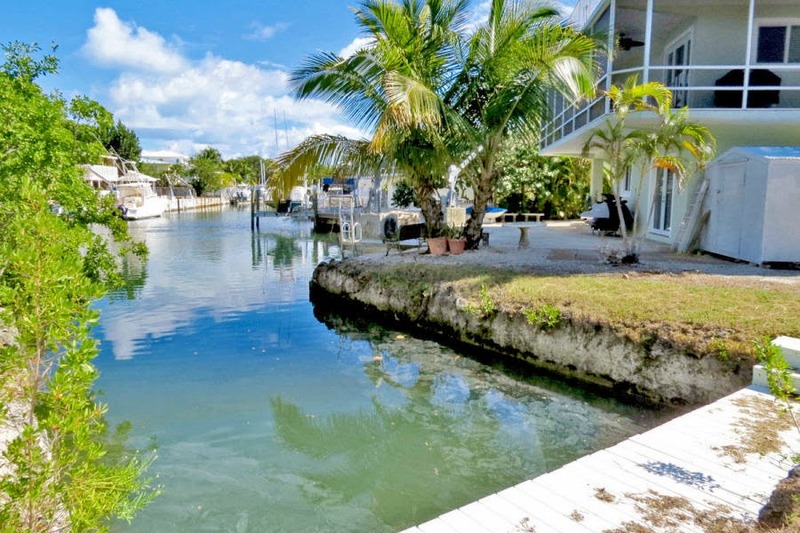 This complex is known as the boater's paradise. The complex features: 3 pools, 5 tennis courts, on site Marina with fuel, bait and tacke shop, Club house, gym, boat trailer storage, beach, sunset viewing decks. 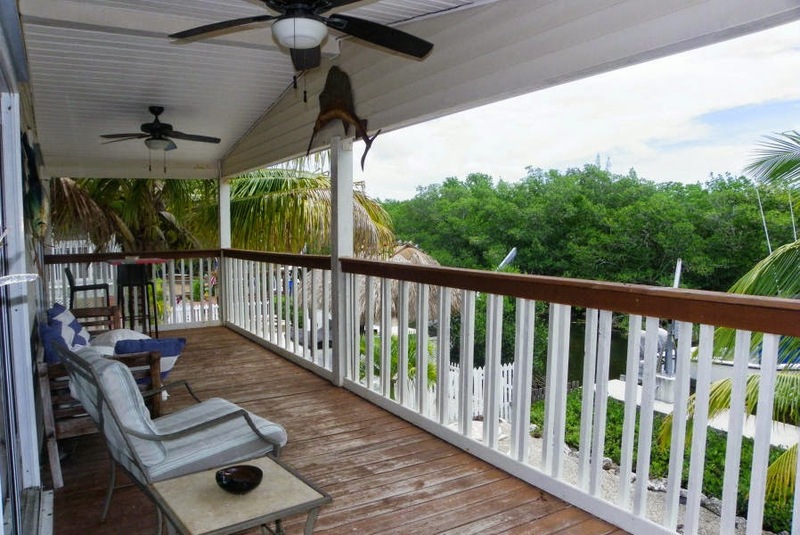 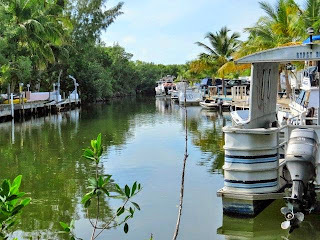 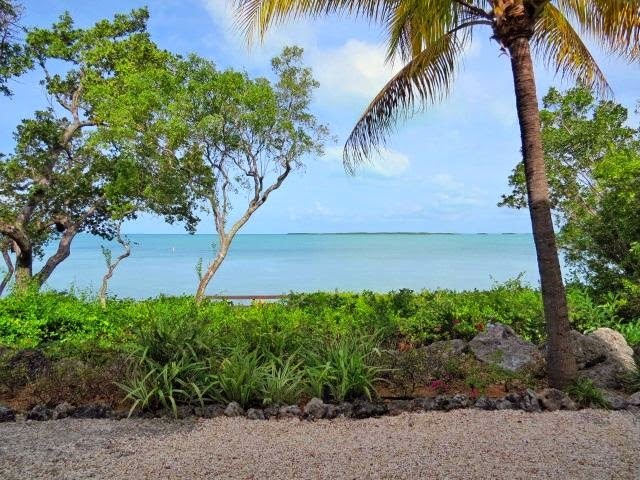 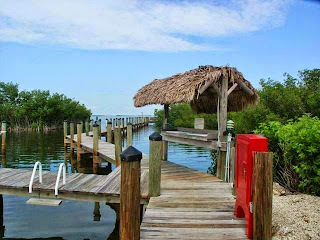 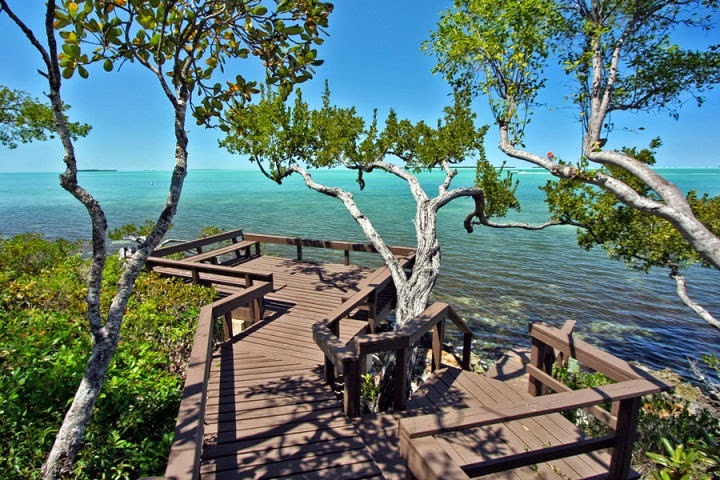 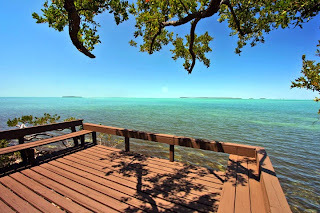 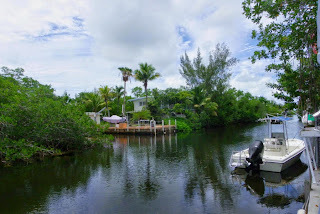 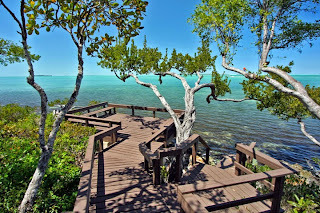 Great deal on Plantation Key, Islamorada 600K CBS canal front 3/3 UNDER CONTRACT! If you wait, it'll be gone! 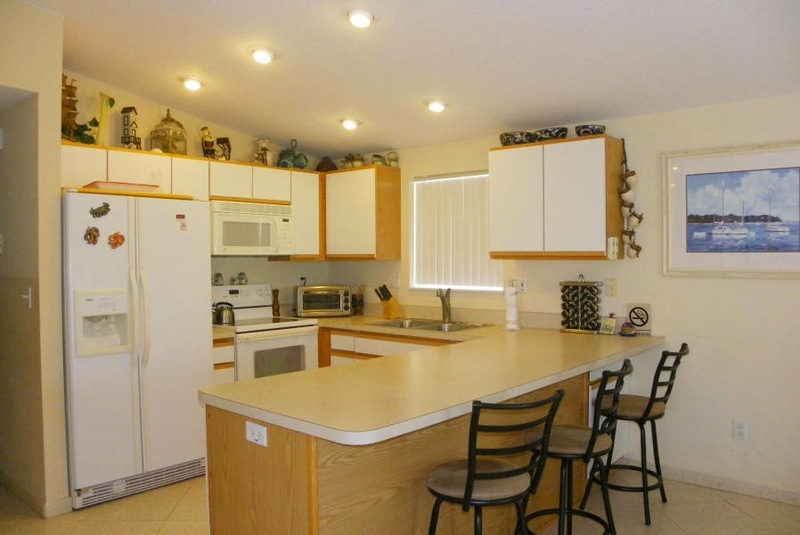 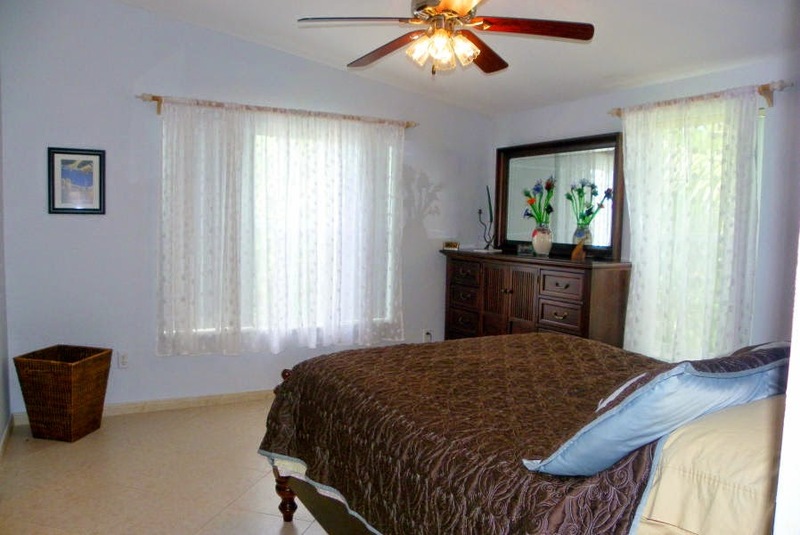 This is a 3 bedrooms, 3 baths house with a legal above flood downstairs enclosure! 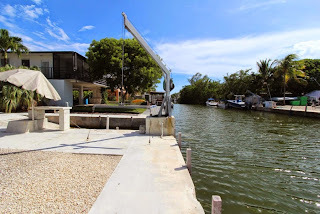 1150SF living space up on a 6000 SF lot with a great view down the canals. 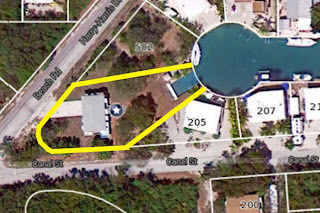 Immediate bay and Ocean access. 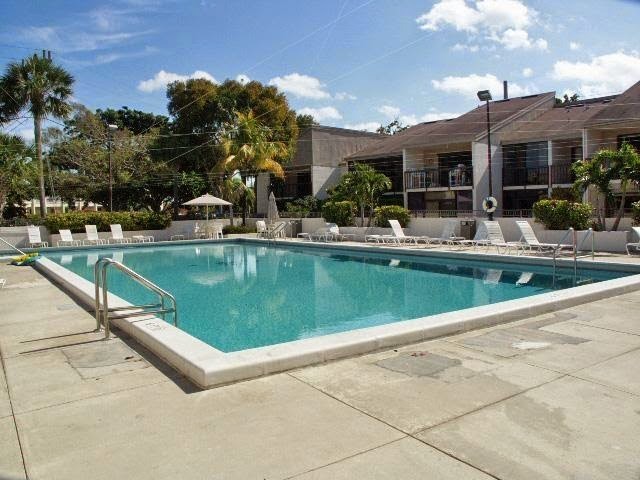 Please don't wait to contact me, 305-393-0923 if you are interested in this property. 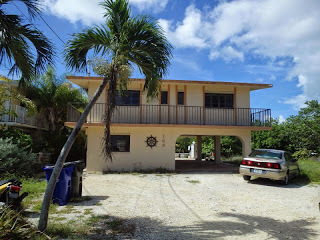 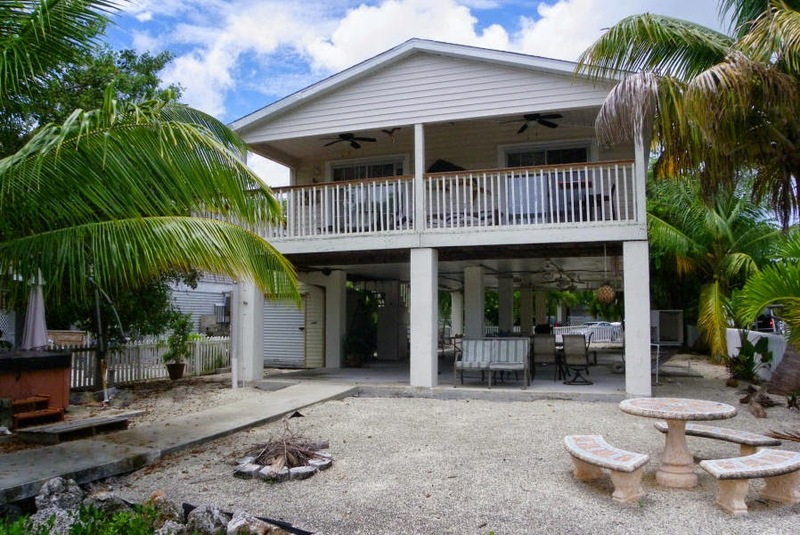 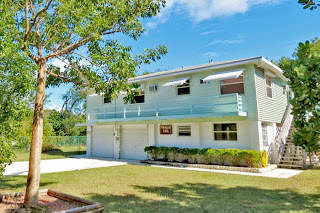 Great 'get your foot in the Keys RE market' property 3 Bedroom 2 baths CBS house 270K UNDER CONTRACT! 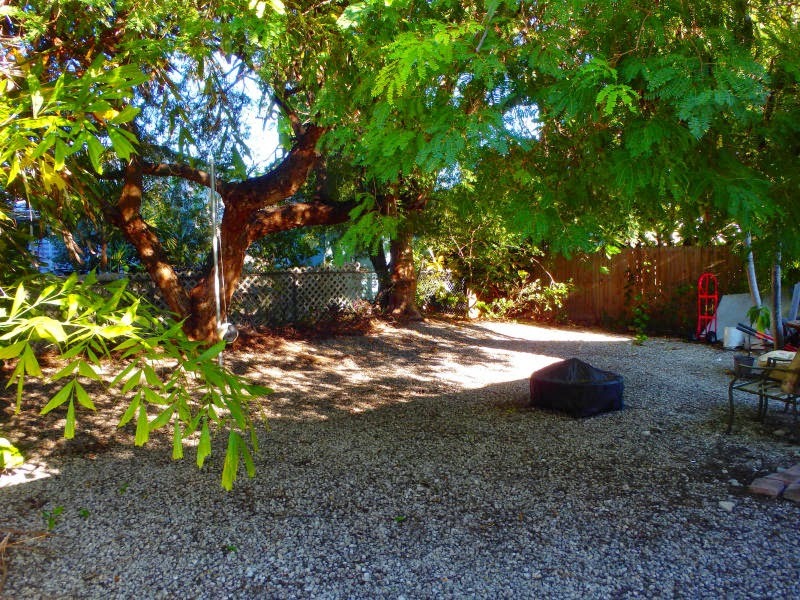 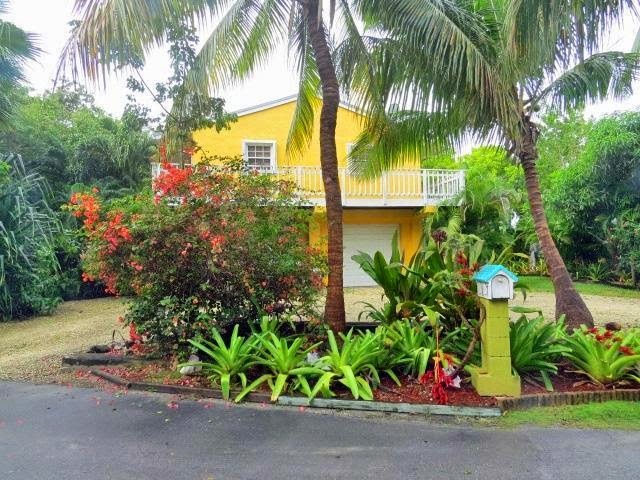 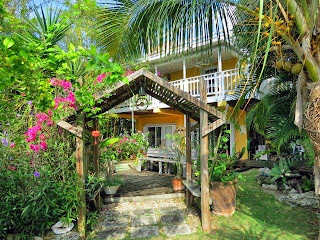 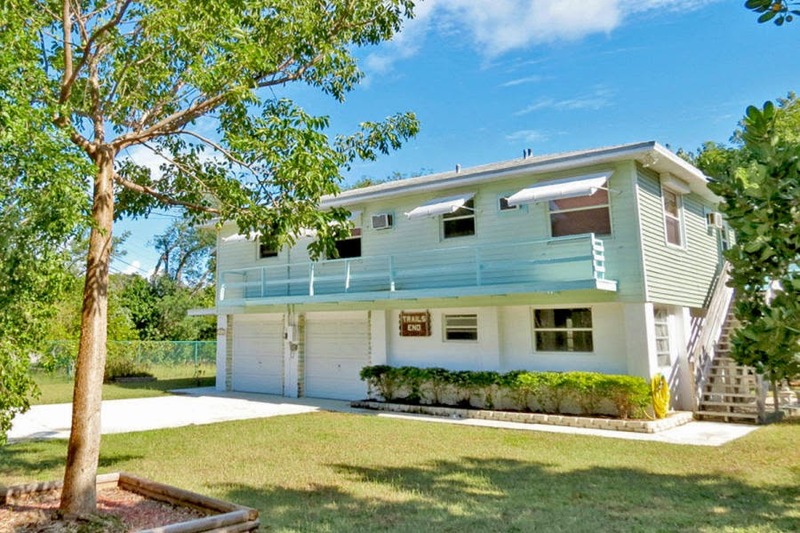 This is a great solid CBS homes with a nice backyard in a great neighborhood, conveniently located between Key Largo and Islamorada. 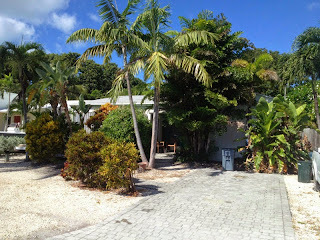 The address is an actual Islamorada address. 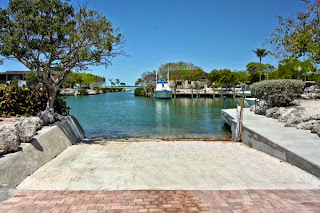 The neighborhood features a great homeowner's park with poat ramp, dock (no long term docking! ), tables, trailer parking.